Unlike any reference series before, the Insiders books deliver a visually stunning presentation that takes readers inside the action. Utilizing state-of-the-art CGI and 3-D model illustration, each breathtaking spread is complemented by the most up-to-date information in the field. 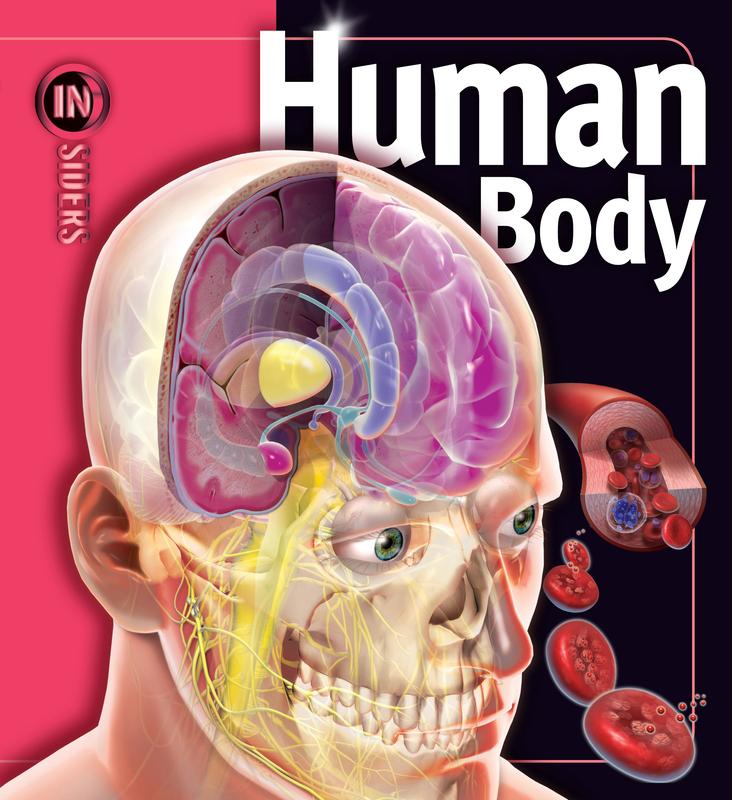 Human Body: this is a multidimensional view of the human body like you've never seen it! Get a glimpse inside blood cells; examine systems from the inside out; and look at cross sections of the brain, muscles, and bones.